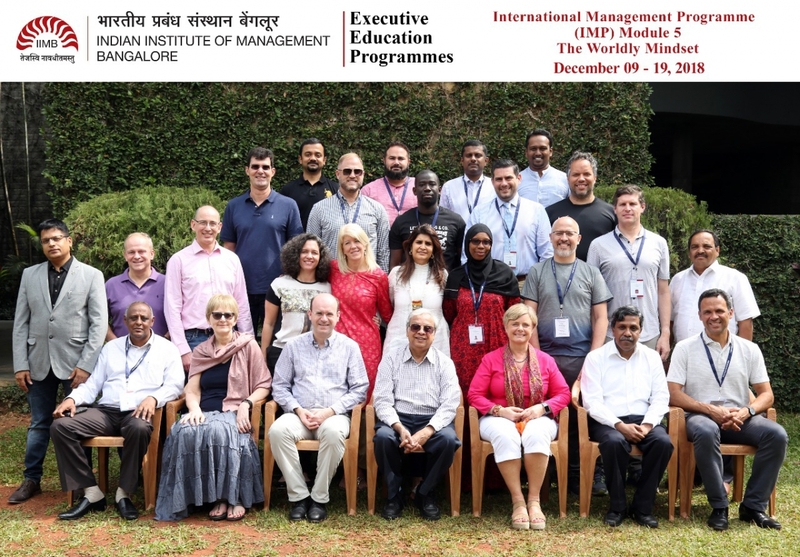 The final module of the International Masters Program for Managers (IMPM) Cycle 21 concluded this week in Bangalore, India. Cycle 22 is now underway. Registration is now open for Cycle 23. Beyond administration, the International Masters Program for Managers is for experienced managers and leaders intent on enhancing their own practice of management. Over 16 months, you attend five 10-day modules designed and delivered by leading business schools in England, Canada, India, Japan, and Brazil.